Please contact us if you have questions regarding your order or if you need further assistance. A representative will get back to you as quickly as possible. Thank you. 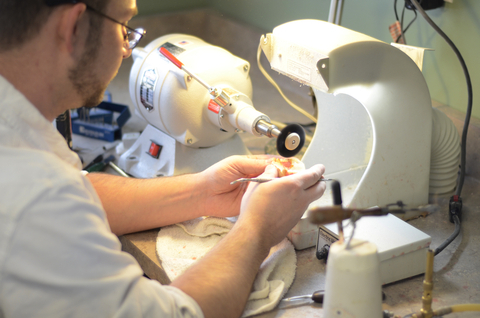 Elite Dental Lab Co-op is committed to providing our customer's with superior quality. Copyright © 2016 Elite Dental Lab Co-op.